So sorry, this contest ended on November 27, 2018. 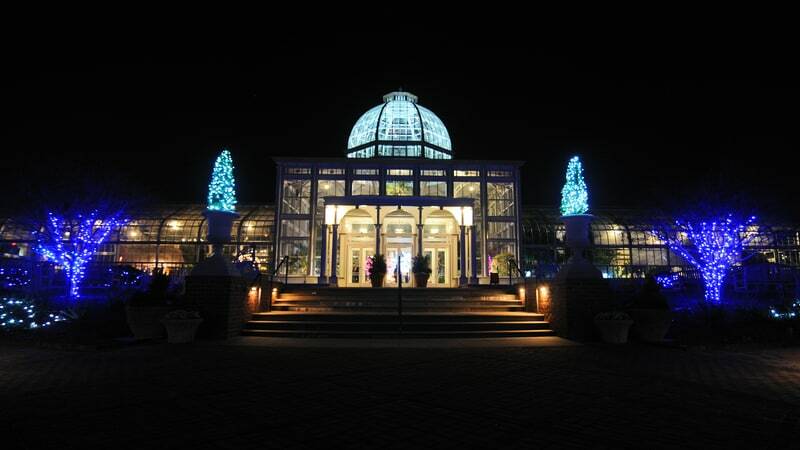 Christmas cheer is taking over Lewis Ginter Botanical Garden in the form of a million twinkling lights, and we want to get you in on the action. Enter to win a family four-pack to the Dominion Energy GardenFest of Lights, a hub of illumination so glamorous, it’ll be impossible not to get all – you know – cheery.